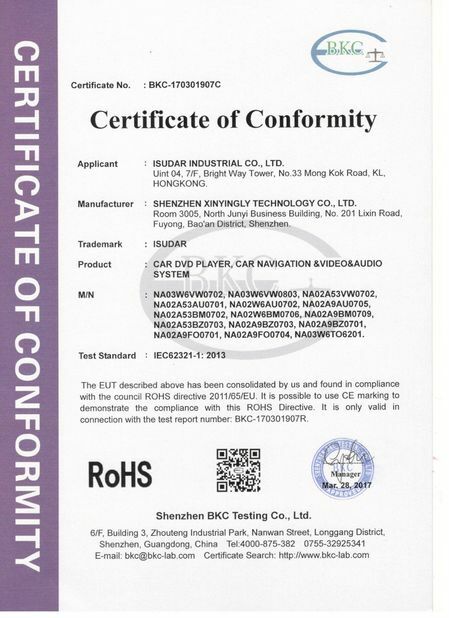 An independent department is responsible for checking the safety and quality of all newly developed products as well as those that are mass-produced for buyers and department members including experienced technicians with related background. Some of our components from overseas such as Japan, France and more, some are from mainland China or Taiwan. We are proud to announce our recently acquired ISO 9001 certification from the China Certification Center. 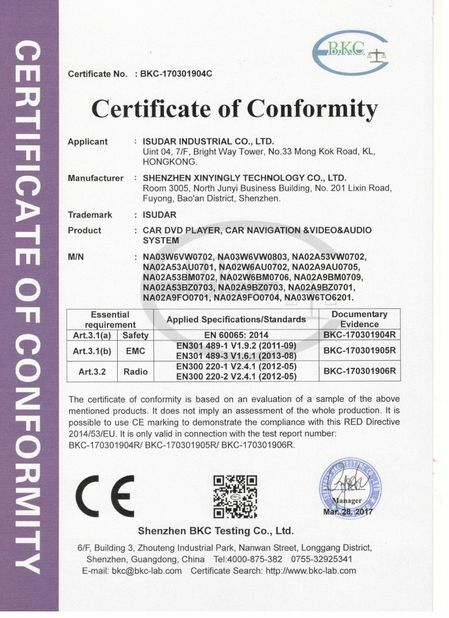 and Third party QC team is also welcomed and accepted per client request.